Today On The Street | Another Wet And Cold Day In Manhattan. 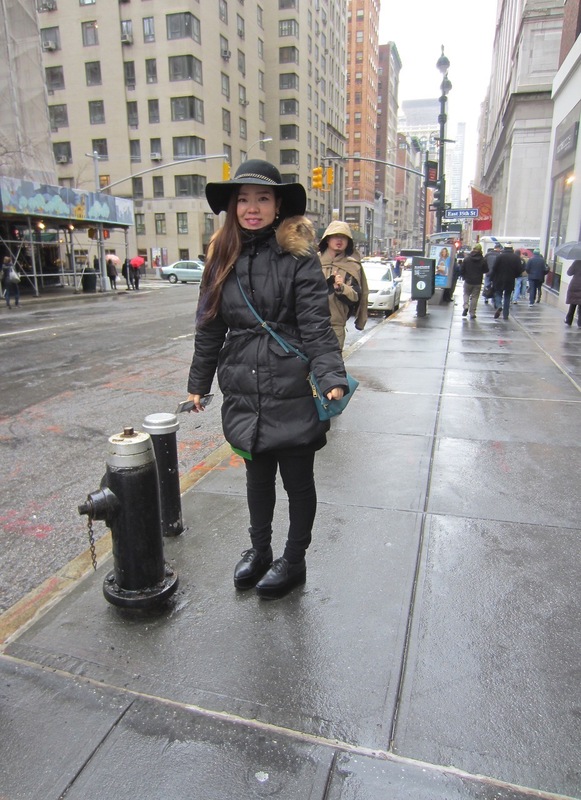 § 2 Responses to Today On The Street | Another Wet And Cold Day In Manhattan. 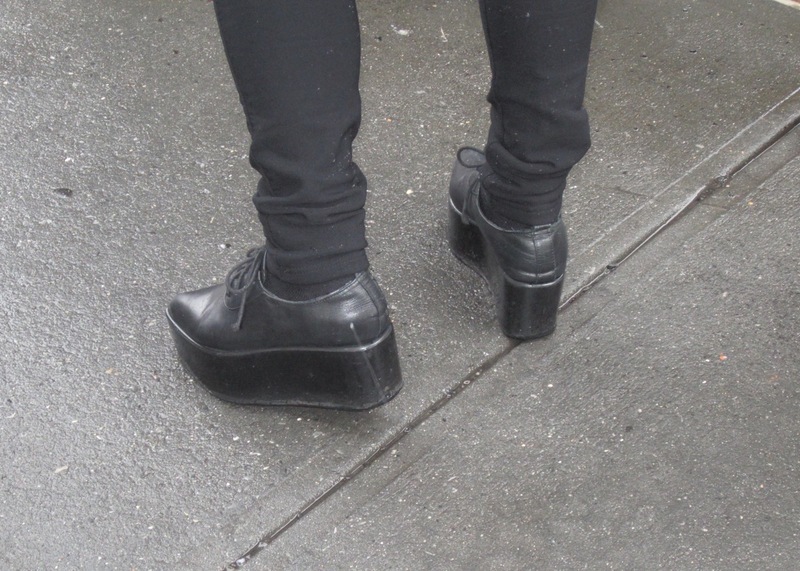 Hey…sort of the Bill Cunningham of shoes…! « Do Not Touch The Legs. You are currently reading Today On The Street | Another Wet And Cold Day In Manhattan. at Women's Footwear in America.